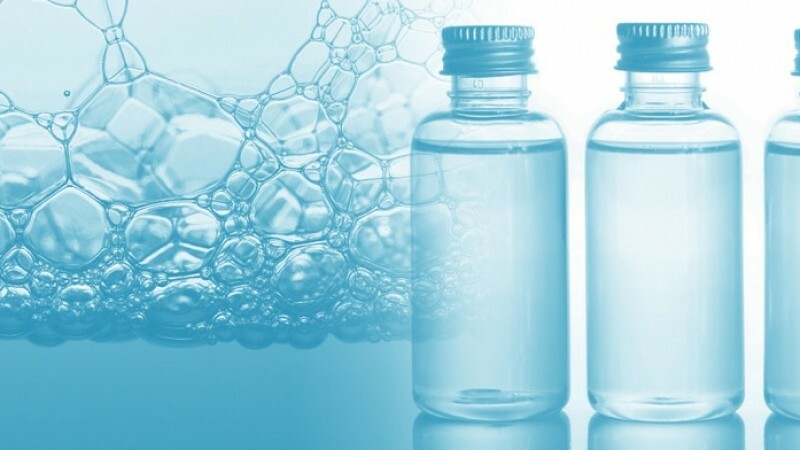 In cosmetic applications Sisterna sucrose esters are used for their main function as emulsifier, for both oil-in-water (O/W) or lamellar liquid crystalline (LLC) as well as water-in-oil (W/O) emulsions, as surfactant or lipidic phase modifier. As emulsifier Sisterna sucrose esters can be used by itself as main emulsifier or in combination with other surface active agents. 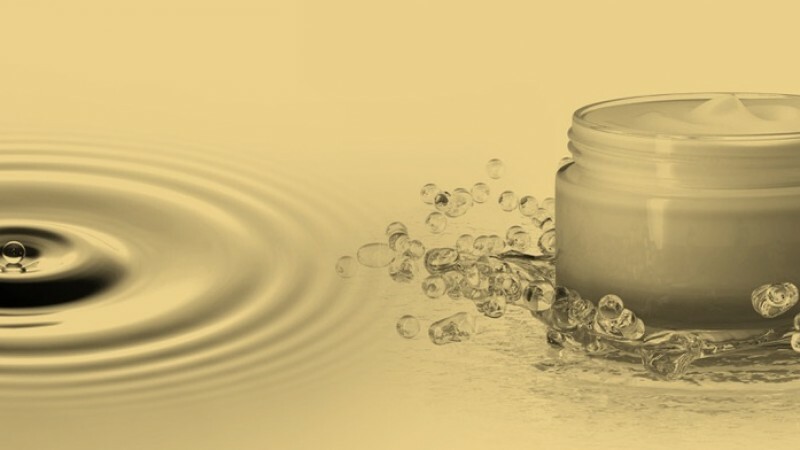 Sisterna sucrose esters are a unique range of natural and edible emulsifiers with an exceptional performance and mildness. Furthermore they improve smoothness, emolliency and moisture level of the skin. 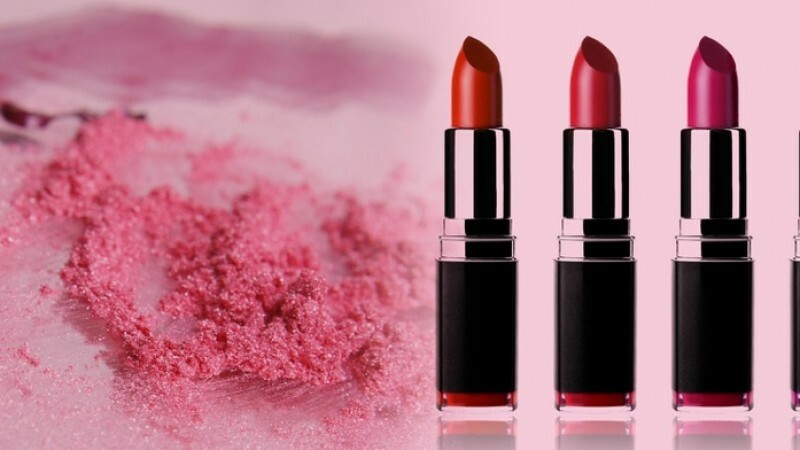 A wide range of products (HLB 0-16) opens opportunities to use sucrose esters in any kind of cosmetic application. ou will receive the information shortly.